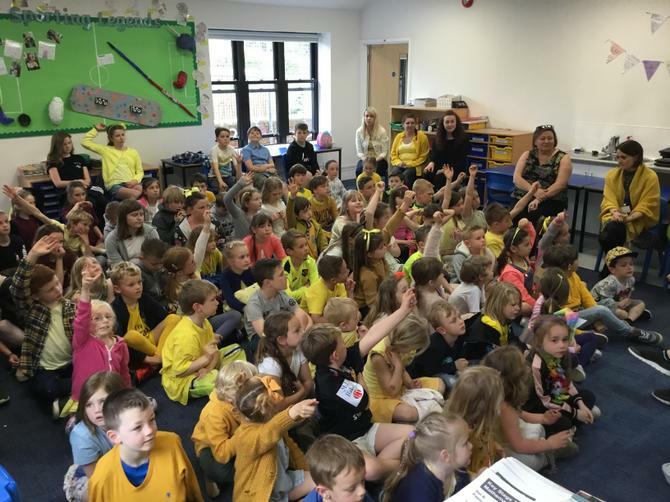 On Friday, Lady Seaward's celebrated Wishbone Day - a day to raise money for The Brittle Bones Society. 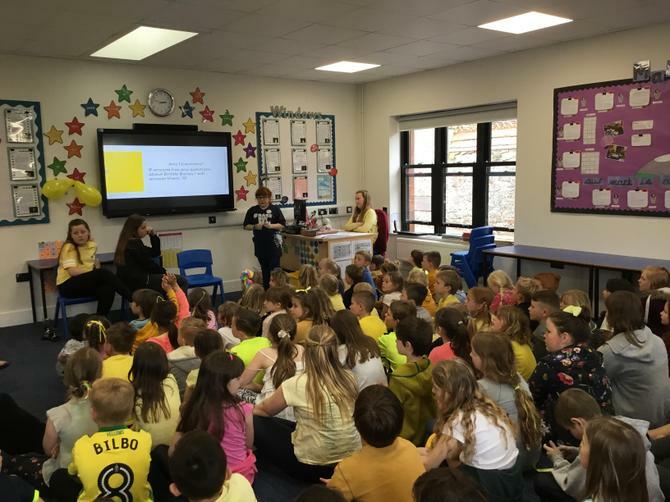 All of the children wore yellow to school as this colour represents happiness and joy! 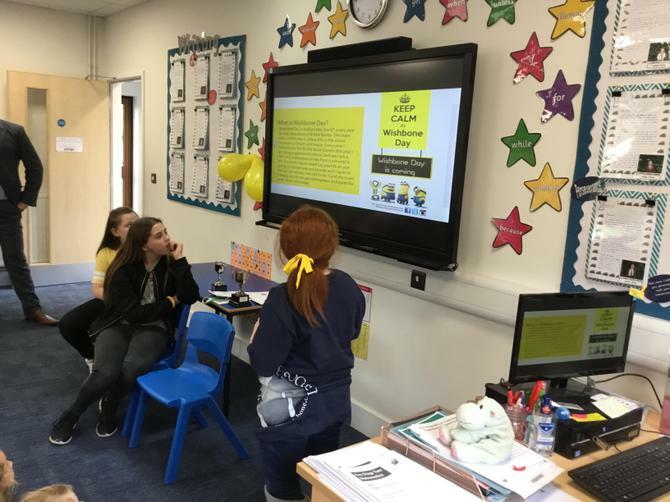 In addition to this, Olivia shared a fantastic presentation which gave the rest school an insight into what Brittle Bones is and what it is like to live with it. 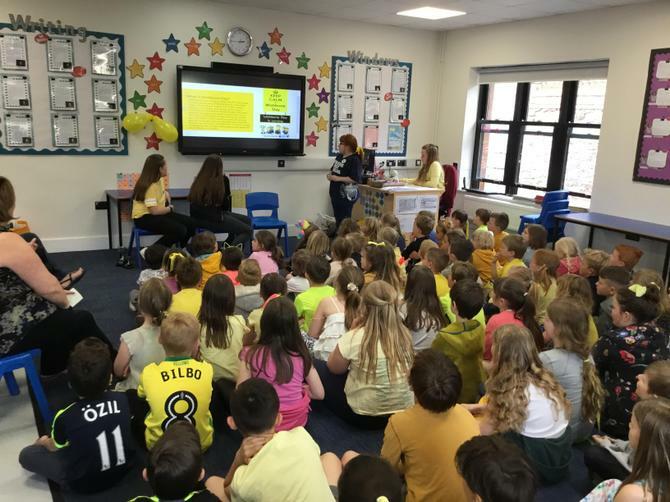 At the end of the day, Olivia and her mum held a cake sale and in total, an astonishing £217.64 was raised for the charity. A huge well done to Olivia for also taking part in a sponsored silence at home on Sunday. She (somehow) managed to stay quiet for the whole day, raising a further£220 for The Brittle Bones Society - well done Olivia!